In addition to your hard drive(s), you almost certainly will want to install other drives on your homebuilt computer. I'm calling these "auxiliary drives" to distinguish them from the hard drive. In theory, optical drives include CD-ROM drives, CD-RW drives ("burners"), DVD-ROM drives, DVD+/-RW drives, and Blu-Ray (BD-ROM) drives. They use lasers to read and/or write data. In practice, most optical drives available today combine many features and the ability to read and write to different types of media including writeable CD's and DVD's. 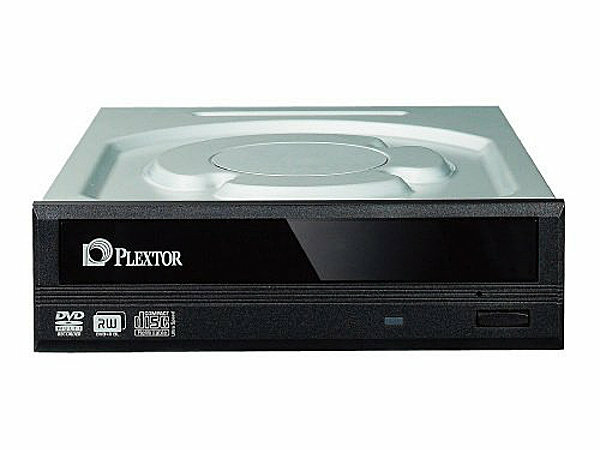 Top-of-the-line optical drives can even play and write to Blu-ray disks. I doubt any manufacturers even make plain CD drives anymore. For quite some time, optical drives were considered a necessity because they were the only practical way to install an operating system on a homebuilt computer. Operating systems came on CD's or DVD's; so even if you never used the optical drive again, you needed it that one time to install the OS. Nowadays, that's not so true anymore. Most operating systems can now be obtained as digital downloads and "burned" to a USB flash drive for installation. Most software is also available by digital download. Consequently, many computers all over the world have optical drives that literally have never been used. I've used the optical drives in all my computers enough times that I would still install one in any new computer I built. They still come in handy for listening to music CD's, burning MP3 CD's to listen to in the car, and installing the increasingly rare software that can't be obtained by digital download. Whether you want to install one, however, is up to you. I no longer consider them essential for most people's computers. I just think they're nice to have. 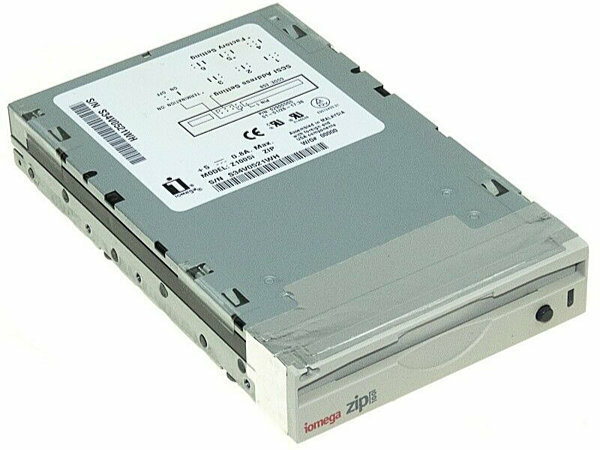 On the down side, I've found optical drives in general to be the least reliable of all computer hardware. In my experience, they frequently break down and require replacement, even if they're rarely used. Replacing failed optical drives was one of the most frequent jobs I did when I was a working computer technician. As optical drives decline in popularity, card readers are taking their place -- quite literally. 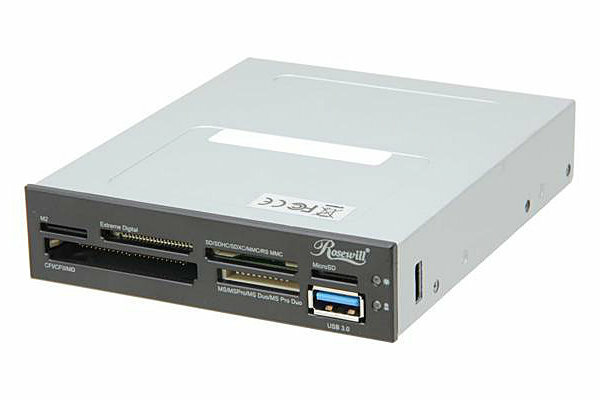 Most internal card readers are sized to fit in a standard optical drive bay. Although commonly called "readers," all card readers can both read and write. Most are capable of reading from and writing to all popular flash media formats. Most also have USB ports. Some have FireWire ports or eSATA ports, and a few can even read and write to SIM cards used in mobile phones. If you do digital photography or video or have any other reason to move data between your computer and a card storage device, then a built-in card reader / writer will make a very nice addition to your new PC. I actually consider them much more useful than an optical drive nowadays. If my homebuilt computer budget allowed me to buy just one or the other, I'd buy the card reader. One important decision to make when buying a card reader is the type of internal interface it uses. Most use USB 3.0, many use SATA, and a few use PCI-e. All three interfaces have good speed, so which one you choose mainly depends on how many headers or slots you have available on your motherboard. If all of your USB 3.0 headers will be used by the computer's front-panel USB ports, then you may want to choose SATA. If all of your SATA ports will be used by other drives, you can use PCI-e. Personally, my first choice would be a SATA card reader, assuming that I had a SATA header available, both for simplicity of installation and minimal resource sharing. But all three interfaces will provide good speed. In this revision of the site, I'm demoting some types of drives to "legacy" status because almost no one uses them anymore. I'm retaining them mainly for historical reasons and for those very few people who may have a need for them. The venerable floppy drive has seen better days. Most new computers don't even come with floppy drives any more, and many new motherboards don't even have headers for them anymore. They are officially and unquestionably obsolete. This is kind of sad to me because I remember the days when floppy drives were the only drives a PC had. There was no hard drive. Usually there were two floppy drives. One (the A:\ drive in DOS, later carried over into Windows) ran the operating system. The other (the B:\ drive) contained whatever software and data the user was working with. Unless you do data recovery or frequently work with legacy data, I really can't think of a good reason to install a floppy drive nowadays. Even I no longer bother installing floppy drives, despite my sentimental attachment to them. Like myself, floppy drives are old-school; and I remember the days when they were cutting edge and useful. But that was a long time ago. I no longer install them in any computer I build. I do, however, have a USB floppy drive that I use on those rare occasions when I need to read data from an old floppy disk. ZIP drives are magnetic drives whose disks can hold 100 MB, 250 MB, or 750 MB of data, depending on the drive model. When CD-writers first came out, many predicted the rapid demise of ZIP drives. But the ZIP format defied the odds for years and remained a popular removable storage medium. They were much more convenient to use than early CD burners and had a much lower failure rate than optical drives (at least in my experience). What eventually did the ZIP drive in was not writeable CD's, nor even writeable DVD's. The ZIP format still had the upper hand over optical drives in terms of convenience and device reliability. They remained a popular format with photographers, in particular, until rather recently. What did in the ZIP drive was flash media, including SD cards and USB memory sticks, which were convenient, inexpensive, fast, easier to store, and had more storage capacity than ZIP disks. Flash media was also much more convenient as a storage medium for digital cameras because of its small size and lack of moving parts. 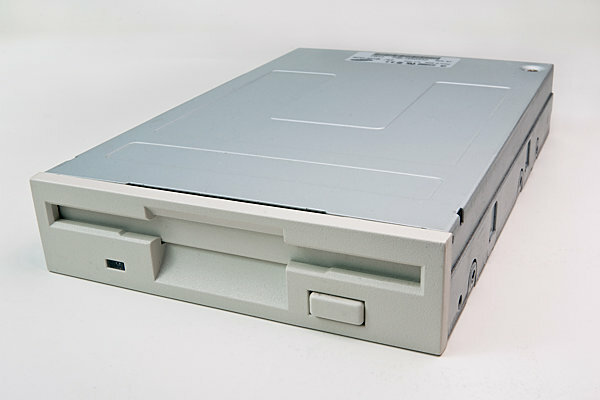 As with floppy drives, I can think of no good reason to install a ZIP drive in your computer unless you have a need to access data stored on ZIP disks. Strictly speaking, tape drives aren't "legacy" devices. They're still being manufactured and even improved upon, and you can still buy a tape drive if you want one. Many, many businesses still back up to tape. I used tape for backup until a few years ago, in fact, and I probably still have a tape drive in the basement somewhere. Tape drives use the same interfaces as any other drives. 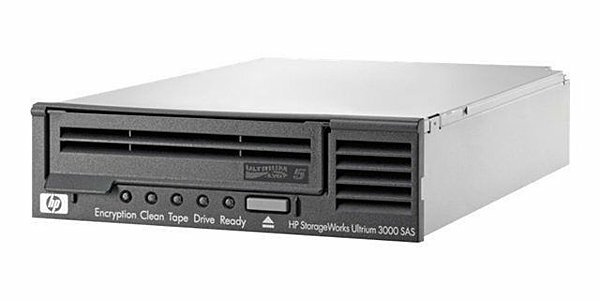 Most internal tape drives use SATA nowadays. External ones usually use USB 3.x, FireWire, or eSata. The reason I'm demoting tape drives to legacy status is that for the overwhelming majority of this site's target audience, they're no longer the best backup method. Both the drives and the tapes are very expensive and the tapes have limited lives and must be replaced often. Most users are better off in the long run backing up to a disaster-proof external hard drive and an online service. The local backup is handy because, well, it's local; and the online backup is for a doomsday scenario such as the local backup being stolen or destroyed. I personally use ioSafe drives for local backup and Backblaze for online backup. About the only good reason I can think of for most folks to install a tape drive would be if they use a digital camcorder that uses tape, and they know for a fact that a certain tape drive is able to read those tapes. Be sure about that, though. The fact that a tape recorded by a camcorder will fit in a tape drive doesn't necessarily mean the drive can read it.